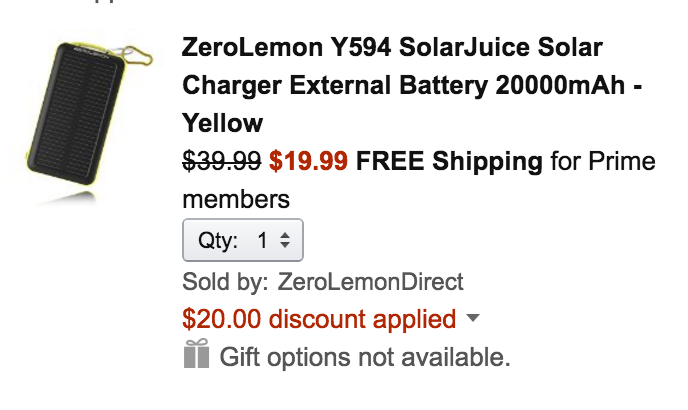 ZeroLemonDirect (100% positive feedback) via Amazon offers its Y594 SolarJuice 20000mAh Battery Pack for $39.99. Applying coupon code PFSNMNU4 drops the final price to $19.99 Prime shipped. For comparison, that’s a 50% savings of the regular price, $5 less than Amazon’s previous low and the best available. Leverage the power of the sun to charge your iPhone, iPad and other devices with ZeroLemon’s Y594 solar battery pack. It has a 20000mAh capacity, which can charge an iPhone 6/s multiple times and an iPad once. There are dual-USB ports on this model, capable of putting out 2.1 and 1A charging speeds. Additional features include a LED flashlight, rain and shock resistant design and a three-year warranty. Rated 4.3/5 stars by 393 Amazon customers. 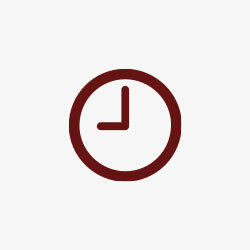 Be sure to swing by our daily Green Deals roundup for more energy and earth conscious products.